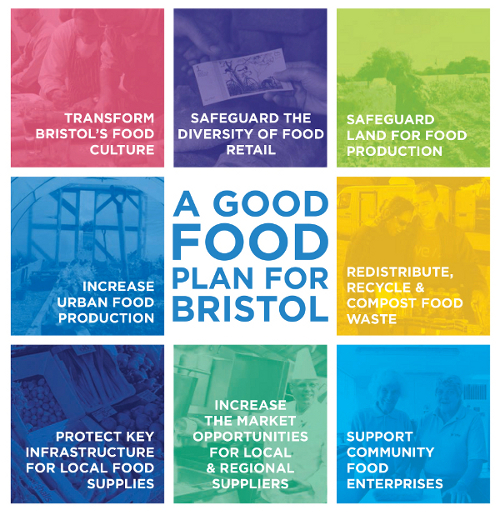 Read all about what the Bristol Food Policy Council has been up to here! 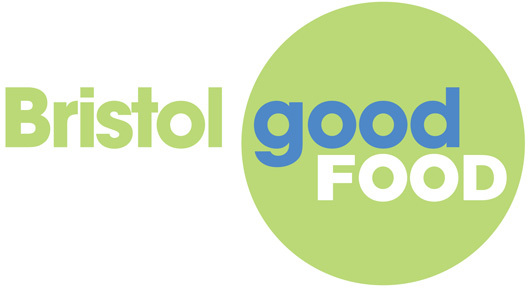 Latest news: Bristol’s Good Food Action Plan 2015-2018 now released! 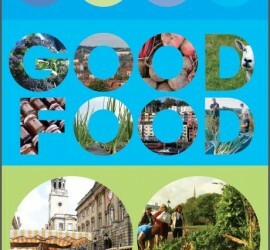 A Good Food Plan For Bristol from Bristol Food Policy Council on Vimeo. Find this video on youtube. Click on the centre of each of the 8 system change themes above to go through to a page with more information about each one. Click in the centre box to go through to our newly released Good Food Plan. 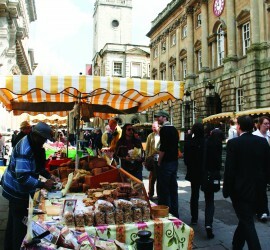 What Does Good Food Mean for Bristol? from Bristol Food Policy Council on Vimeo. Imagine you lived in a truly sustainable food city, renowned for the vibrancy and diversity of its food culture, and for a food system which, from field to fork, is good for people, places and the planet. A city where good food is visible and celebrated in every corner and where everyone has access to fresh, seasonal, local, organic and fairly traded food that is tasty, healthy and affordable, no matter where they live. Picture a city where every school, hospital or care home, every restaurant and work place canteen serves only delicious sustainable food; where good food enterprises multiply and thrive; where people of every age, and from every background, are developing skills in growing and cooking and are practically involved in creating a positive and inclusive food culture in their own communities. Would you want to live in a city like this? We believe that that this is an achievable reality for Bristol….